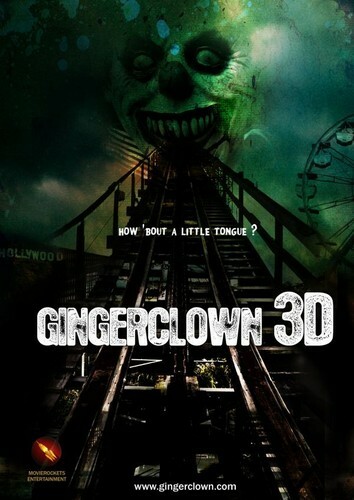 Gingerclown 3D. 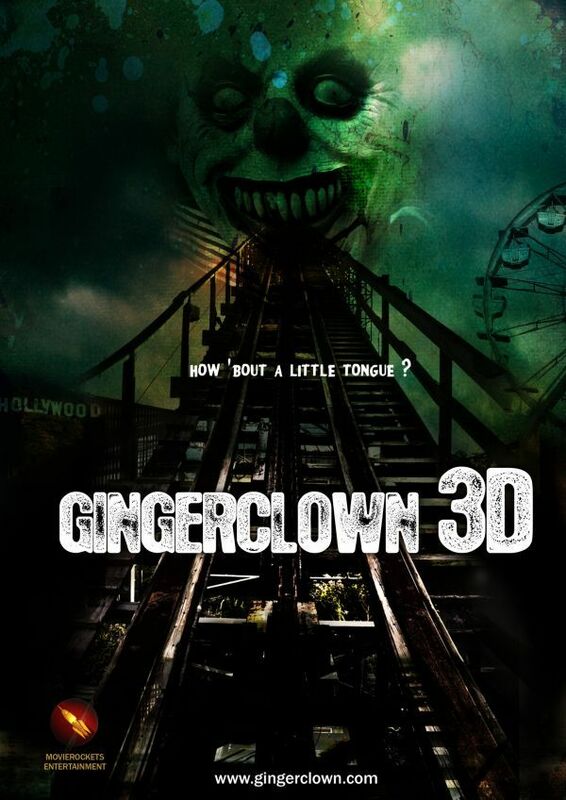 A movie coming out in Hungary by the end of the year. . HD Wallpaper and background images in the Horror Movies club tagged: horror movies clowns foreign 3d tim curry evil amusement park posters.